Glaucoma is a group of diseases that damage the eye’s optic nerve and can result in vision loss and blindness. However, with early detection and treatment, you can often protect your eyes against serious vision loss. Several large studies have shown that eye pressure is a major risk factor for optic nerve damage, yet it can develop without increased eye pressure. The most common type of glaucoma is open-angle. At first, open-angle has no symptoms. It causes no pain, vision stays normal, and it can develop in one or both eyes. Without treatment, people with the condition will slowly lose their peripheral (side) vision. They seem to be looking through a tunnel. Over time, straight-ahead (central) vision may decrease until no vision remains. Without treatment, people with glaucoma will slowly lose their peripheral (side) vision. Immediate treatment for early-stage, open-angle glaucoma can delay progression of the disease. That’s why early diagnosis is very important. Contact us today to book your comprehensive eye exam, or call us at (805) 522-7007 to learn more about how we can help. 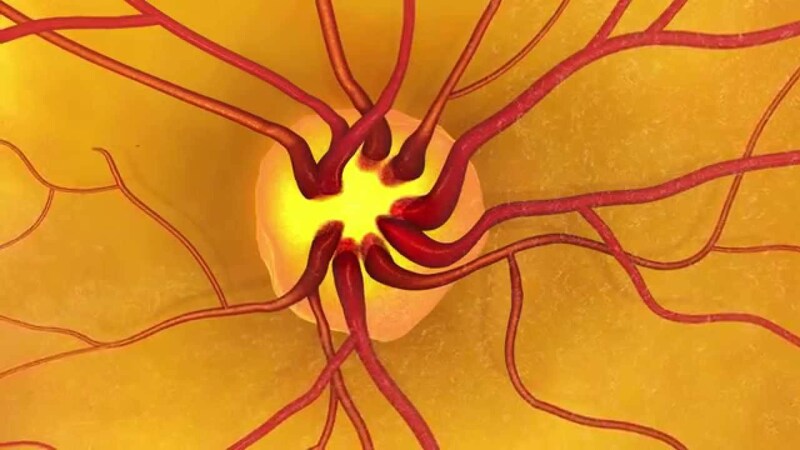 Glaucoma is detected through a comprehensive dilated eye exam.